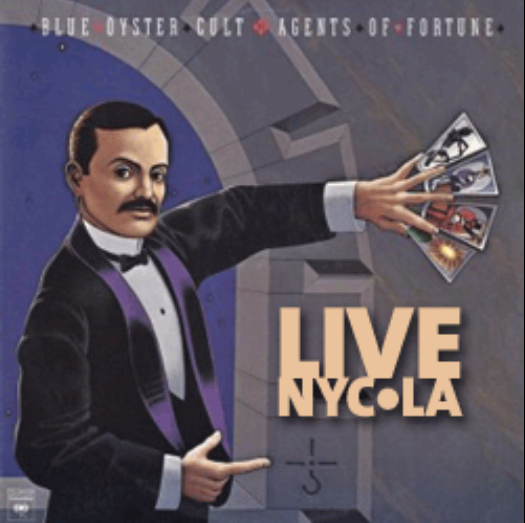 Legendary rock n’ roll band Blue Oyster Cult to play their classic album AGENTS OF FORTUNE live in concert. To celebrate the 40th Anniversary of the release of their iconic, multi-million selling LP “AGENTS OF FORTUNE,” Blue Öyster Cult is planning two special shows which will include an unprecedented live performance of the entire AOF album from start to finish. The first show will take place in New York City at the second “Reaper Residency” show at B.B. King’s Blues Club on April 7, and the second takes place on April 17 at the Saban Theatre in Beverly Hills, CA.